We all know what a bad technical support experience looks like, but what does a great one look like? Is it speaking with someone who is helpful and friendly? Or someone who solves the problem quickly? Or when the solution can be found through an online search? We believe there is an untapped opportunity for technology vendors to use technical support to create a truly delightful customer experience (and delighted customers = more revenue). We live in a connected world. Our phones, PCs and likely our cars are “connected”. And so too are most technology products (hardware, software and SaaS). During operation, these products generate machine data (logs, configs and stats) containing an exact record of what the product is doing and how it’s performing. Many vendors collect and store their products’ machine data either automatically or on-demand. It turns out that hidden inside this machine data, is almost everything needed to understand and resolve technical issues. And, from just that statement, you can probably infer a lot about what great technical support could be! 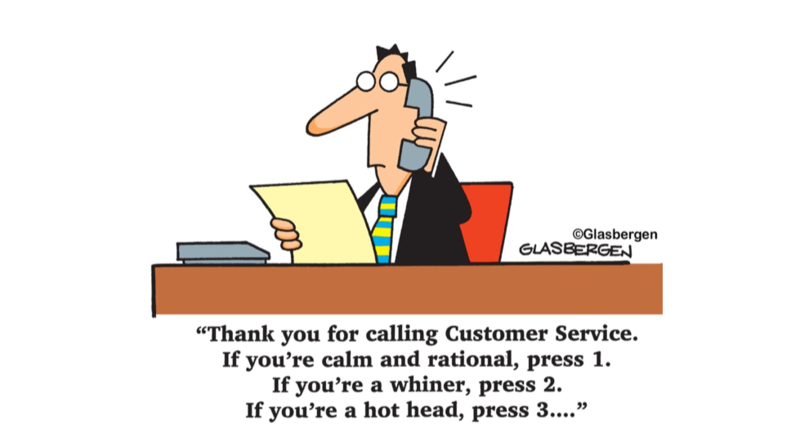 More often than not, when a customer contacts a vendor with a problem, the customer is already frustrated from having tried to solve the issue and the impact it’s having. The customer has also likely searched online forums and knowledge-base articles without success – often because the problem description in the search didn’t use the “right” terminology. The support interactions that follow can be quite lengthy and painful: explaining the problem (which can be “lost in translation”), being asked to provide more details (what was going on, when did it happen, have you tried, etc. ), being asked to test one or more solutions, being escalated (which sometimes means starting all over again), etc. And yet the answers lie in machine data. A customer shouldn’t have to describe much about the problem. The vendor should be able to determine what was happening and find the root cause by analyzing the machine data. And, with the right tools, all of this could be done very quickly and with little or no customer involvement. Every product has known issues. But after encountering one and going through a long series of troubleshooting steps, the words, “we’ve seen this before” leave a bitter taste. Imagine if the first time a customer heard about such a problem, wasn’t when something went wrong, but when a proactive call or email was received from the vendor? This is possible if the vendor is able to build machine data “signatures” for each known issue and search for these signatures across each customer’s machine data. Whenever a signature match is found, the vendor would automatically notify the customer along with the fix or workaround. All of this requires effective analysis of machine data - which is easier said than done! Machine data typically comprises log files, configuration files, debug outputs and stats. However, querying, mining and analyzing it can be extremely challenging because it is mostly unstructured. To make matters worse, the size of machine data in aggregate (across time and customers) can be huge (often multiple petabytes). Today it takes painstaking effort and a lot of time to use machine data to solve support issues. A single difficult issue might involve an engineer manually inspecting, querying, correlating and analyzing data from dozens of different files. The process of automating known issues requires signatures to be built for all known issues and an automated mechanism to search for them across the unstructured machine data. If the signature is simple (e.g. the presence of an exact error message inside a particular log), the query can be simple too. However, if the signature is more complex (e.g. two distinct log events that occur within 15 minutes, but only if a particular stat remains above a specific value during the 15-minute interval), the query becomes far more difficult. Even with the best existing tools, the process of querying unstructured machine data is slow and labor intensive. It is clear that machine data and support automation hold the promise to radically improve the technical support and customer experience. However, its unstructured nature makes this challenging to implement. Zebrium was founded in 2017 to take on this challenge. © 2018 by Zebrium, Inc.